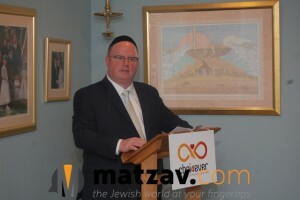 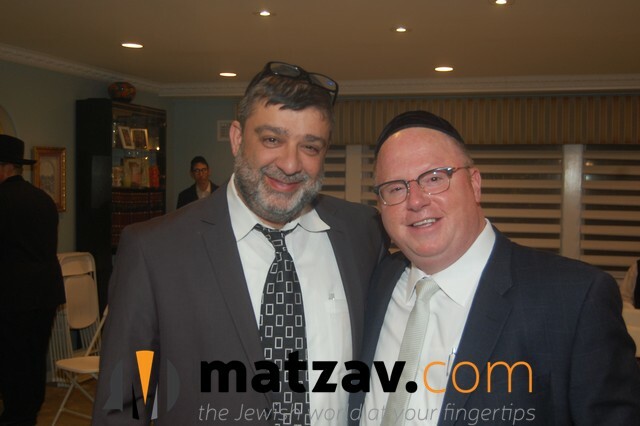 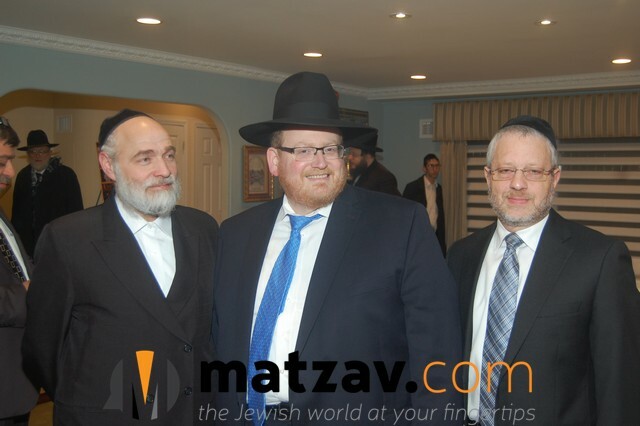 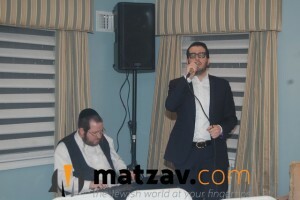 New York – Emotions ran high Sunday at the Inspirational Evening to Celebrate and Benefit Chai4ever as hundreds of members of the Monsey community, led by their rabbonim, came together in support of this vital organization. 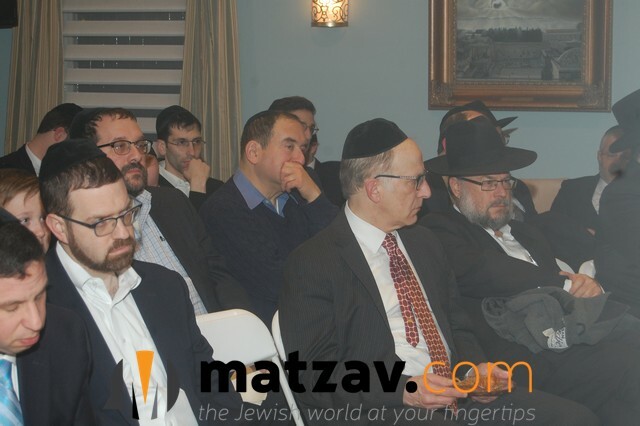 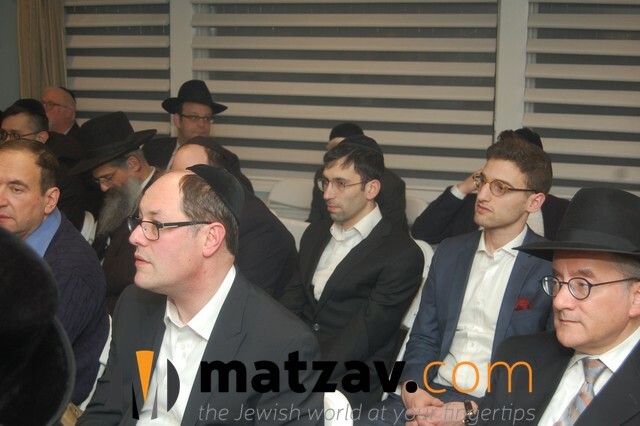 The event, held at the home of Warren and Amy Katzman, was attended by community leaders from every Monsey neighborhood. 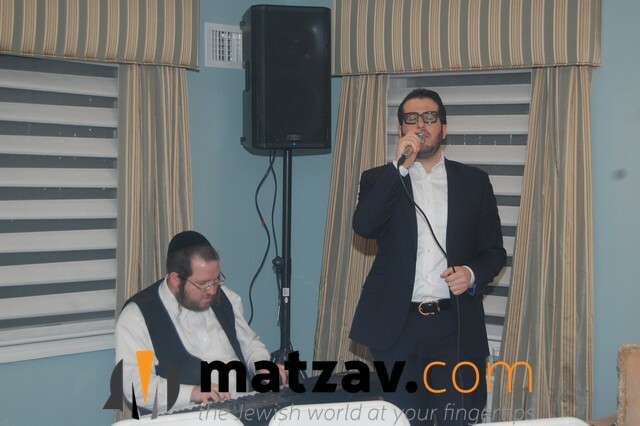 Attendees enjoyed a high-end wine tasting from Baron Herzon Wineries and an exclusive performance by singer Mendy J.
Incredibly inspired and moved by the plights of families in their community, attendees took immediate action by increasing pledges, many even doubling previous commitments. Over 500 families currently benefit from Chai4ever programs and services throughout the United States and Israel, including 37 families from the Monsey community. 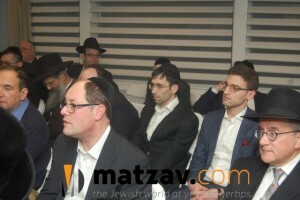 This event gave chizuk and support to these patients and their children. Boruch Hashem, tens of thousands of dollars have been raised thus far, and hopefully more will be forthcoming, so that the devoted Chai4ever professional staff can continue providing hope, strength and spirit to families suffering through parental illness. 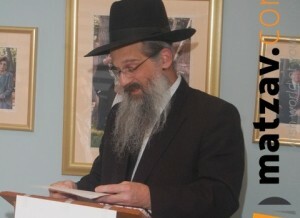 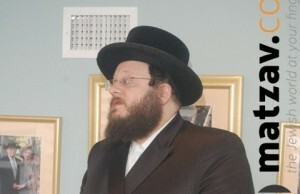 For more information, visit www.chai4ever.org, e-mail info@chai4ever.org or call (646) 519-2190.